Custom Catios Nominated for Groundbreaker Award! 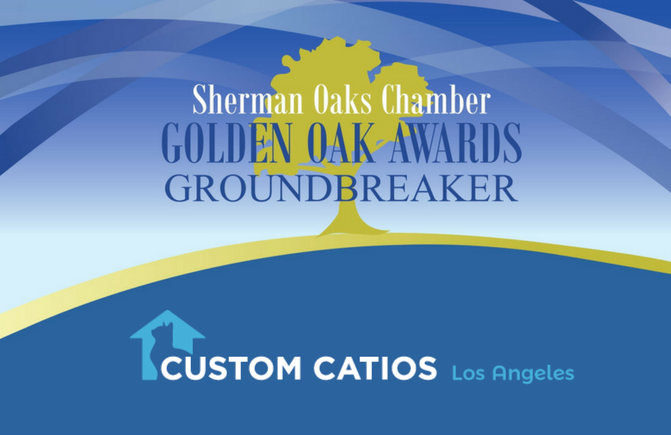 Custom Catios is excited to be one of the few companies nominated for the Sherman Oaks Groundbreaker Award which is awarded to the business that has introduced a new product, service or offering or a new way of doing business that rises above its peers. Voting is open until Monday, June 4th at 9am.